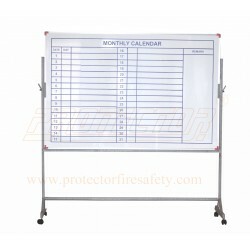 Writing Board Stand - Protector Firesafety India Pvt. Ltd. 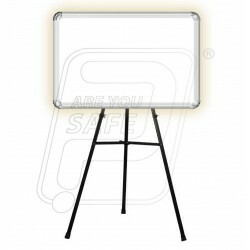 Writing Board Stand There are 2 products.